Here are just some of the shots that i took using my new cam, I am enjoying it. I will share more later, some of my shots are bad and blurry bec. i didn't get the proper lighting or due to camera shake. 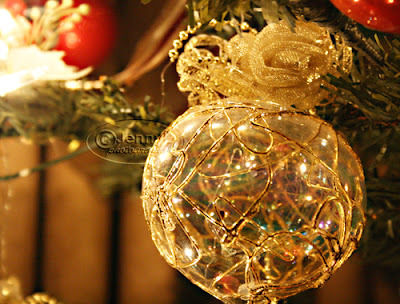 Just took photo of my sisinlaw's Christmas tree behind their bamboo backdrop the other night. 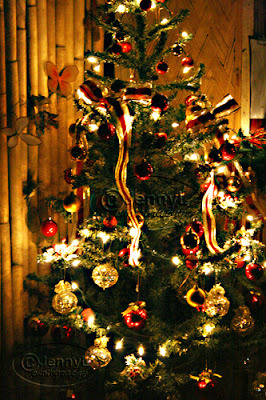 Advance Merry Christmas to all and have a great weekend too!